Diane Dube, R.D. has her undergraduate degrees in Food Services and Nutrition, with a Master’s Degree in Education. She is a member of the American and Massachusetts Dietetic Associations, and is an instructor in nutrition at Salem State College, School of Nursing. 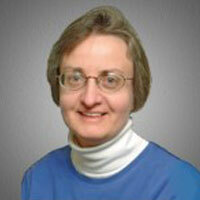 Diane has been with Family Doctors since 1997.